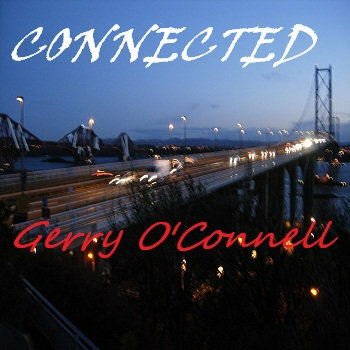 Immediate download of 9 track album in your choice of 320k mp3, FLAC, or just about any other format you could possibly desire. 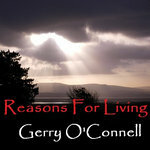 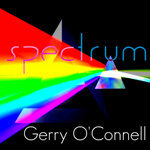 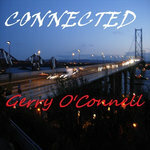 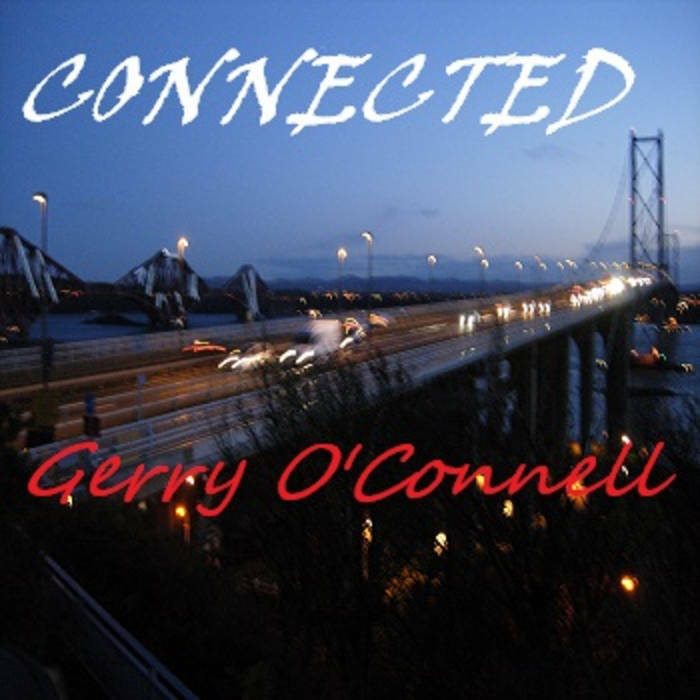 Gerry O'Connell has put together a finely crafted selection of songs with some great tunes and thought provoking words... worth a closer listen.. 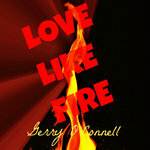 These branches then fruit will come.